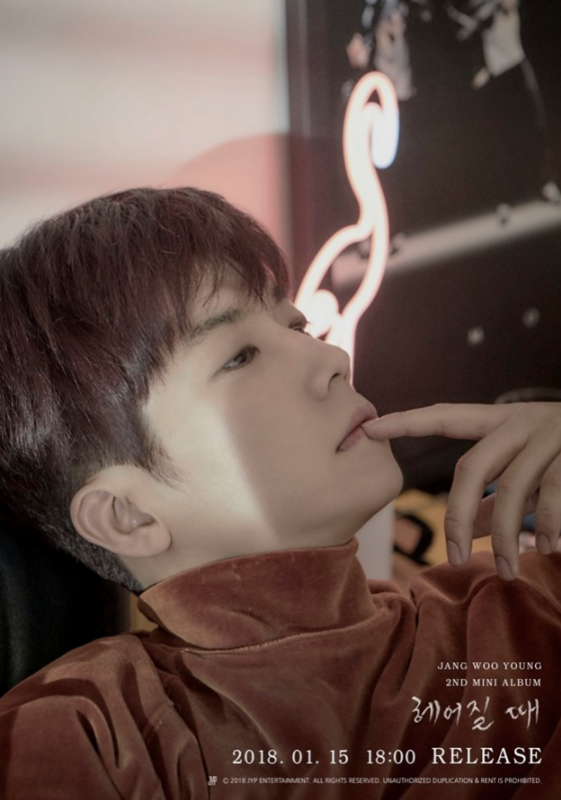 2PM'sWooyoung released more teaser images for his comeback. 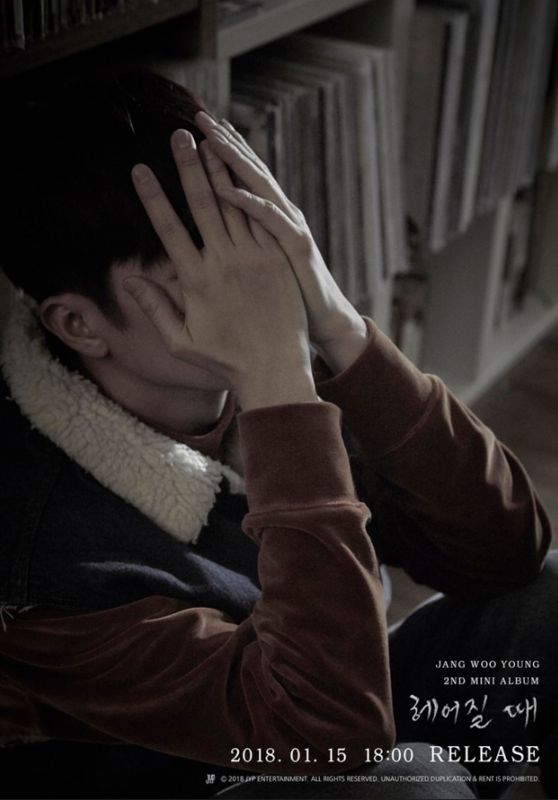 The idol star took on a casual look for his 2nd solo album 'Breaking Up'. He stepped away from 2PM's signature strong, fierce concept and went for a softer tone with mood. The full release of 'Breaking Up' is set for January 15. 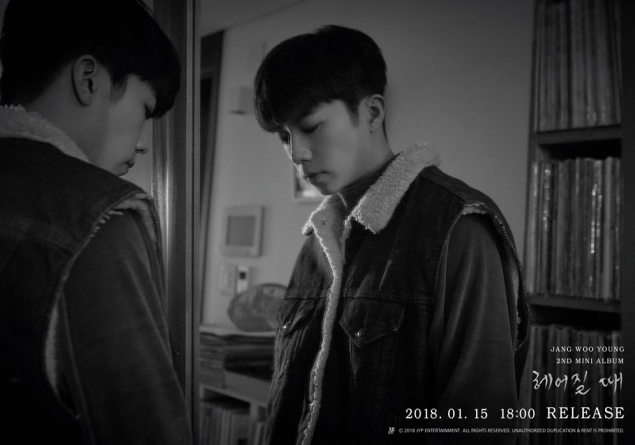 Stay tuned for more on Wooyoung's first solo comeback in 5 years and 6 months.